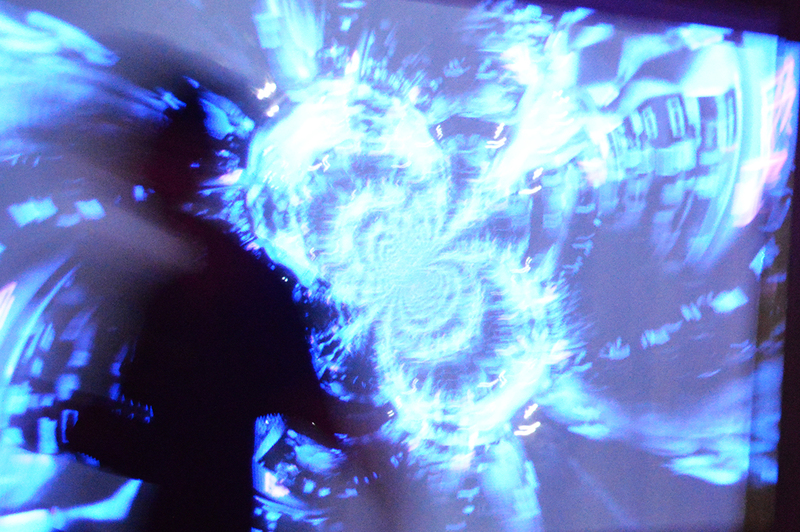 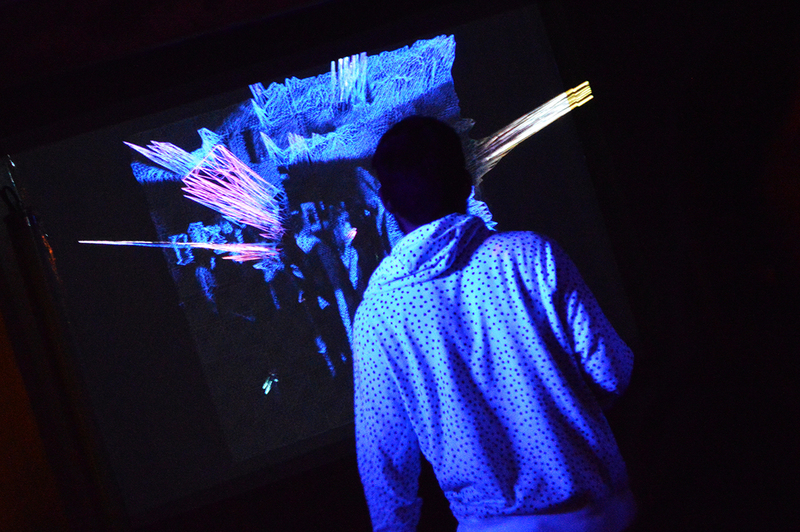 BBOS is an interactive visual installation and vjing performance meant to be played in clubs. 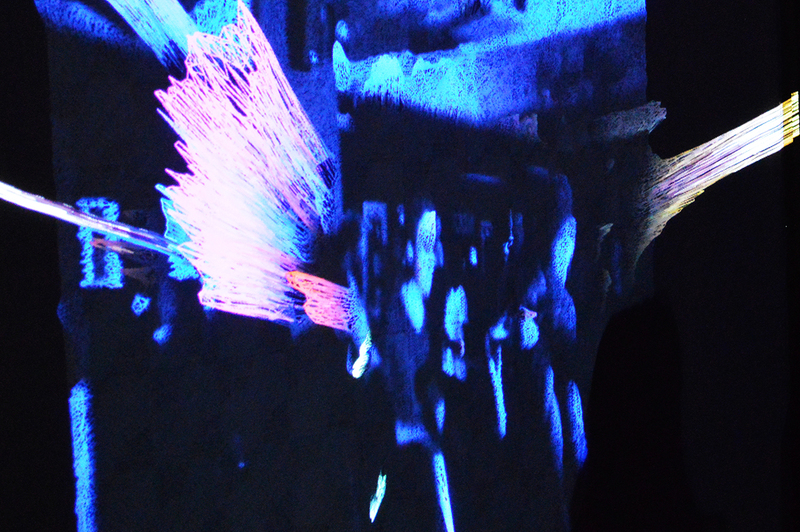 A large projection screen displays the video stream of a camera trained on the dancefloor. 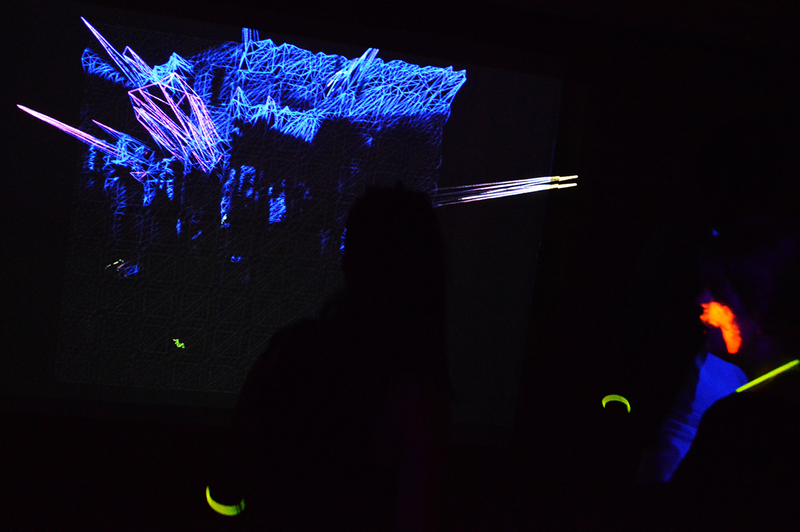 While people look at themselves dancing, a vj alters the image rendering to compose a musical video out of these dancing body parts.